Your go to cooling and hydrating After Sun spray! It happens to the best of us when we’ve ended up being in the sun for too long and we’ve gone a bit red. 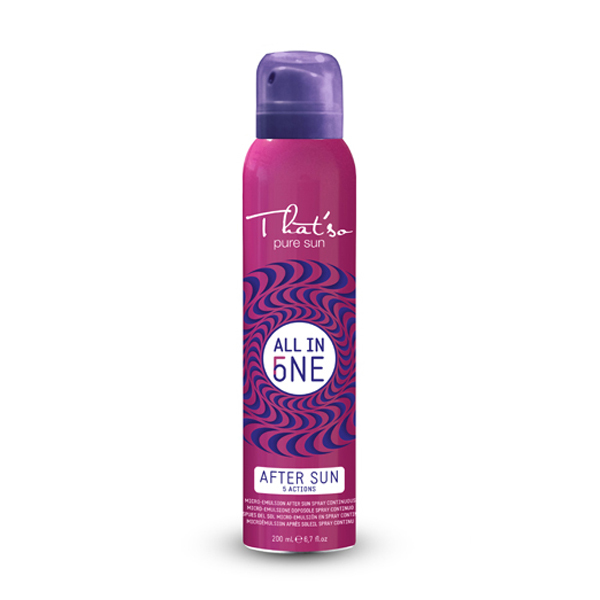 Our All In One After Sun is your go to product that eases the inflammation and redness. Our unique micro-emulsion spray also soothes and hydrates your skin.